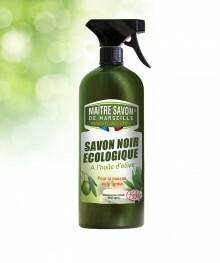 For all surfaces: a natural olive oil cleaner. 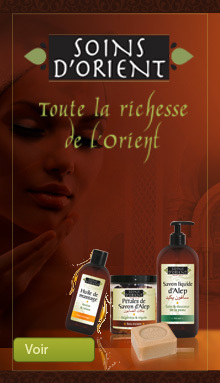 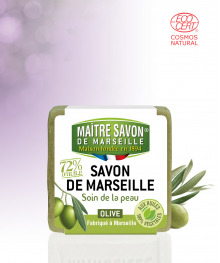 Products bearing this collective registered brand are made of traditional Marseille soap, as defined by the Union of Marseille Soap Professionals (UPSM). 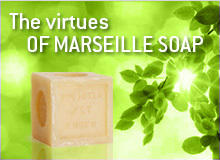 New logo for Master Soap ! 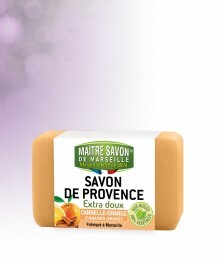 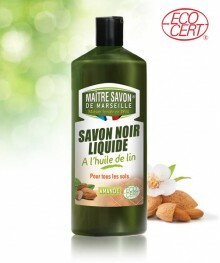 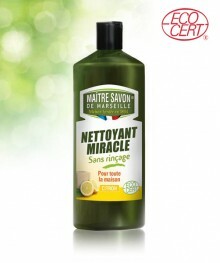 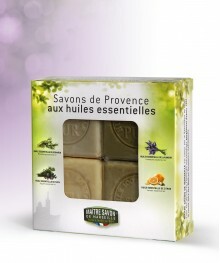 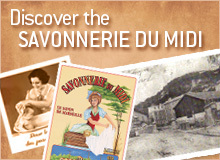 SAVON DE MARSEILLE is a brand marketed by La Savonnerie du Midi.The Savonnerie du Midi is one of the last remaining soap factories in Marseille that still uses the traditional expertise of a Maître Savonnier – a Master Soap Maker. 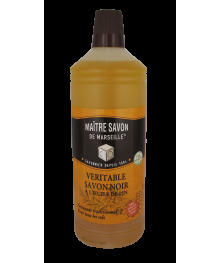 The Savonnerie has been perpetuating time-honoured methods for 120 years and continues to make traditional Marseille soaps, boiled in a cauldron, with a passion.